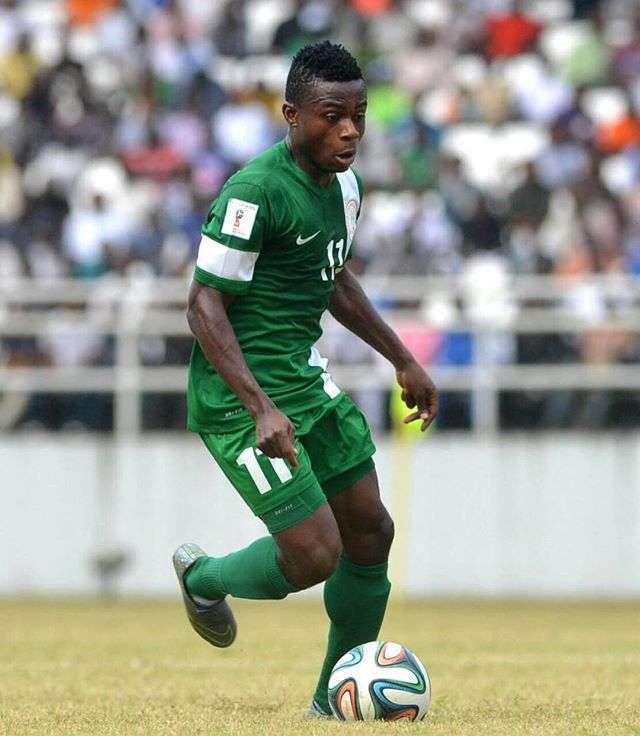 Super Eagles winger Moses Simon has been ruled out for four to six weeks. The Nigerian international had damaged his ankle ligaments while in action for Gent in a practice match against German second division side FC Nurnberg after featuring for just 24 minutes in Spain last Tuesday. A report on Belgian website, nieuwsblad.be, said that the 22-year-old will miss Gent’s clashes against Lokeren, Antwerp, Club Brugge, AS Eupen, Sint-Truiden and Mechelen. The website said, “Studies now show that the ligaments of his (Simon) ankle are hit, he will be out of four to six weeks. The player has 18 appearances in the league for Gent this season, scoring five goals.